This volume comprises the proceedings of the 10th Oxford Conference held at Lake Louise, Alberta, Canada, in September, 2006. It contains the most up-to-date research in cardio-respiratory control and its content spans the disciplines of respiratory physiology, neurobiology, modeling, and biomedical engineering. 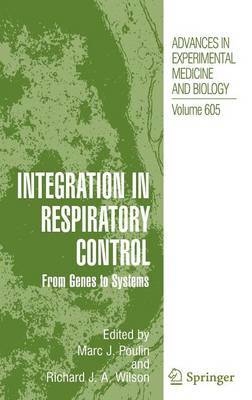 The volume will be of interest to clinicians working with patients with breathing disorders.